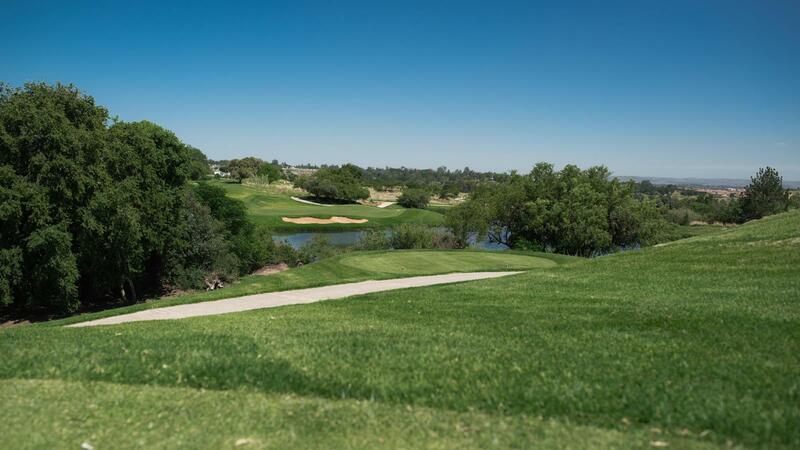 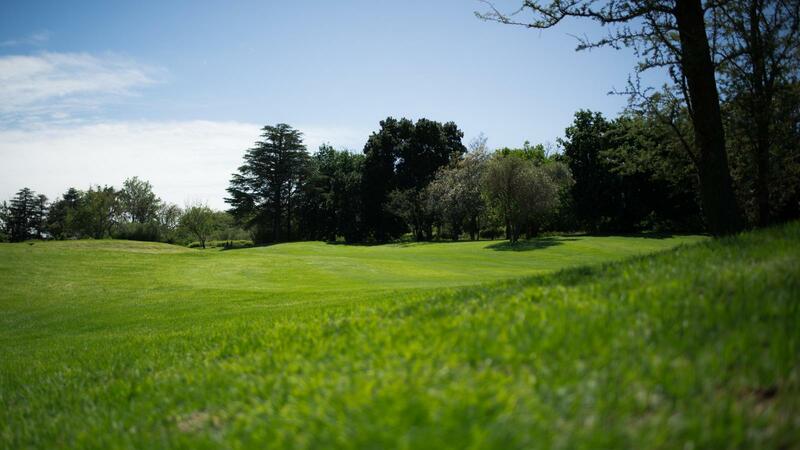 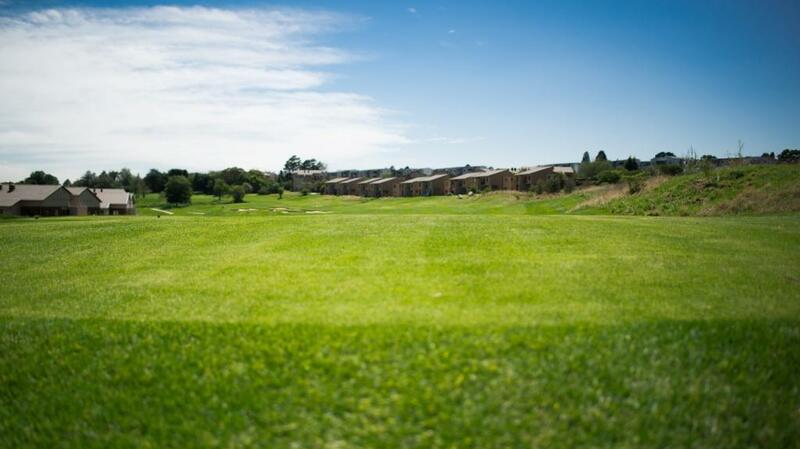 The golf course layout, challenging yet achievable, is characterized by aesthetically shaped elevation changes which have created a number of truly memorable holes all allowing the golfer great visual reward for his shots. 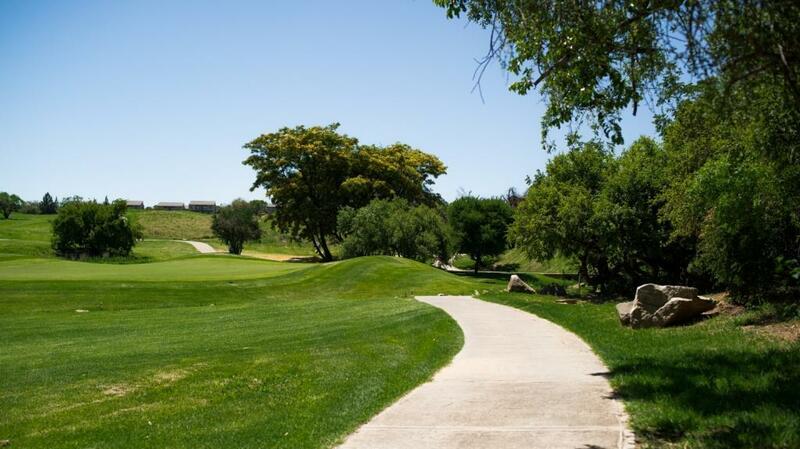 The golf course is also characterized by winding fairways and strategically placed bunkers that demand good ball management to achieve the best results. 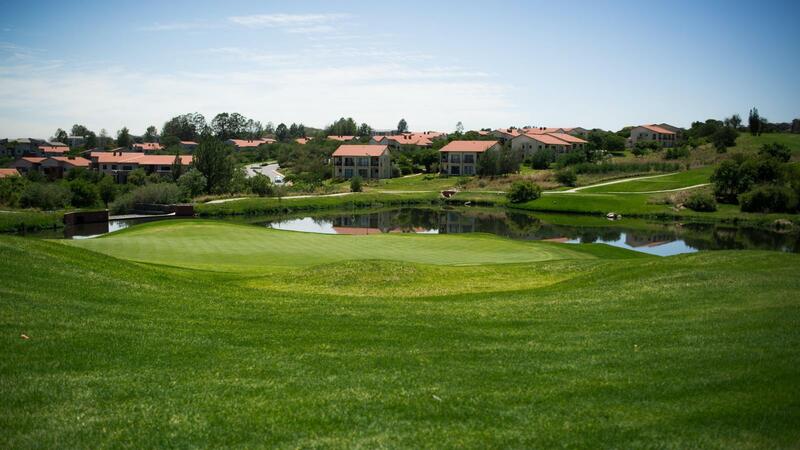 Facilities include a high-tech in door academy, pro shop, squash and tennis courts, and a gym.